Does Walmart/Walgreens still develop film? 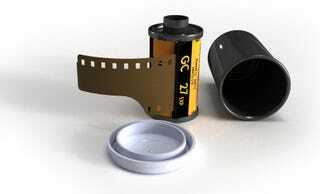 I am shooting some 20 year past expiration date color 35mm film and I have no clue where to get it developed. I use to develop my film at my schools lab, but now they have moved to digital. I'm too cheap to send the shots off to a lab.